LEASE OR BUY AS MERCEDES CERTIFIED AND GET EXTRA YEAR OF CPO WARRANTY INCLUDED. VERY LOW MILES, SAVE BIG. 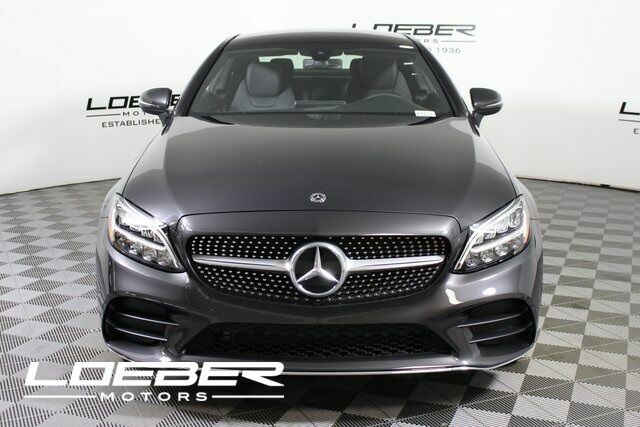 Other options include, Sunroof / Panorama Roof, Backup Camera, Bluetooth, Hands-Free, AWD / 4WD, Heated Seats, Keyless Entry, Premium Sound, Premium Package, BLIND SPOT ASSIST, KEYLESS-GO, MB CERTIFIED, 18" AMG® 5-Spoke Wheels, Active Blind Spot Assist, Aluminum Pedals, AMG Line, AMG Line Interior, AMG Line Exterior, AMG® Body Styling, Black Fabric Headliner, Blind Spot Assist, Burmester Surround Sound System, Diamond Grille in Chrome, Electronic Trunk Closer, Flat-Bottom Steering Wheel, Front Brakes w/Perforated Discs, HANDS-FREE ACCESS, HANDS-FREE Comfort Package, KEYLESS GO®, Power Folding Mirrors, Premium Package, Rear Cross Traffic Alert, SiriusXM Satellite Radio, Sport Suspension.